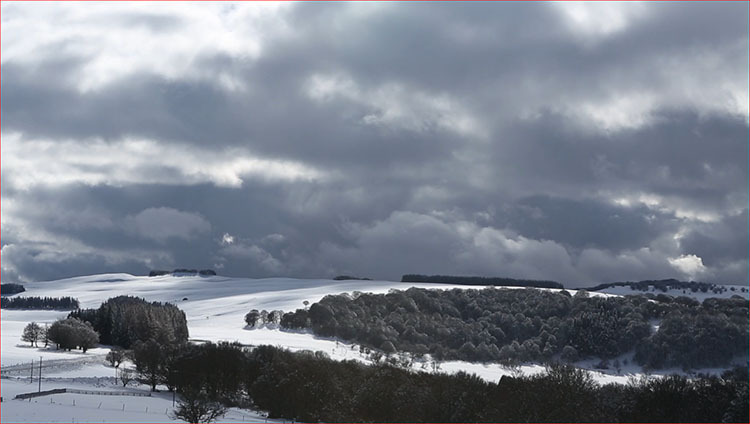 Our family business “Coutellerie de Laguiole Honoré Durand” has been in operation for 30 years. -and the trade of knifemaker (fitting, assembling, crafting, etc., the blanks to make a finished Laguiole). technical visit: discover our forge and how the blades, springs and bolsters are made. 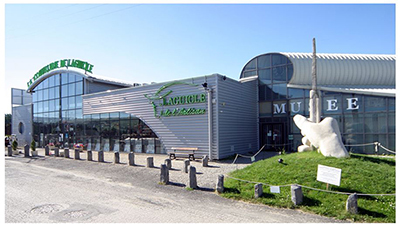 We hope you enjoy browsing our website and look forward to seeing you soon in Laguiole so you can explore our workshops in real life. - a specially shaped knife, first created in our village about 200 years ago. 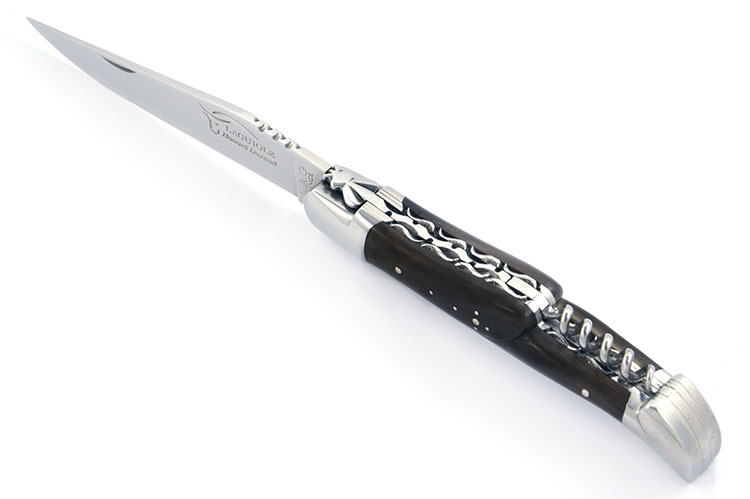 - plenty of websites use the word “Laguiole” with no specification as to origin or quality. 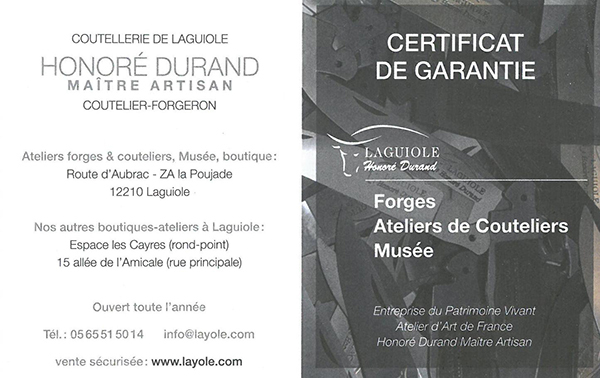 We have written the domain name for our website just as we pronounce “Laguiole” in our region – we say “Layole”. 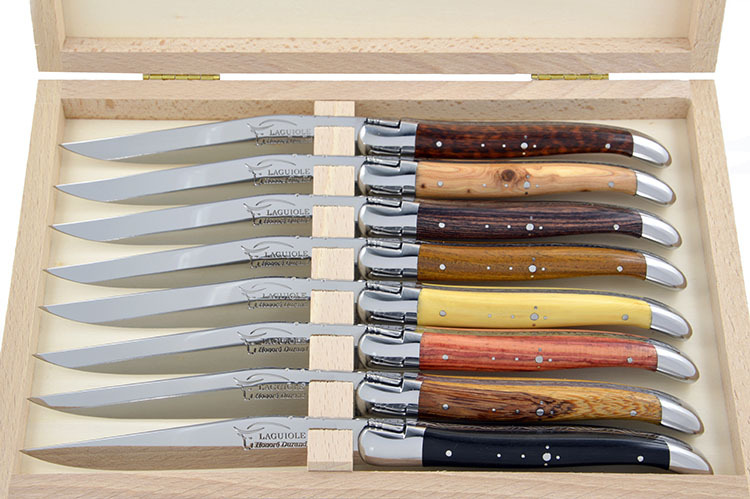 We guarantee that our Laguiole knives are free from any manufacturing defects during normal use.